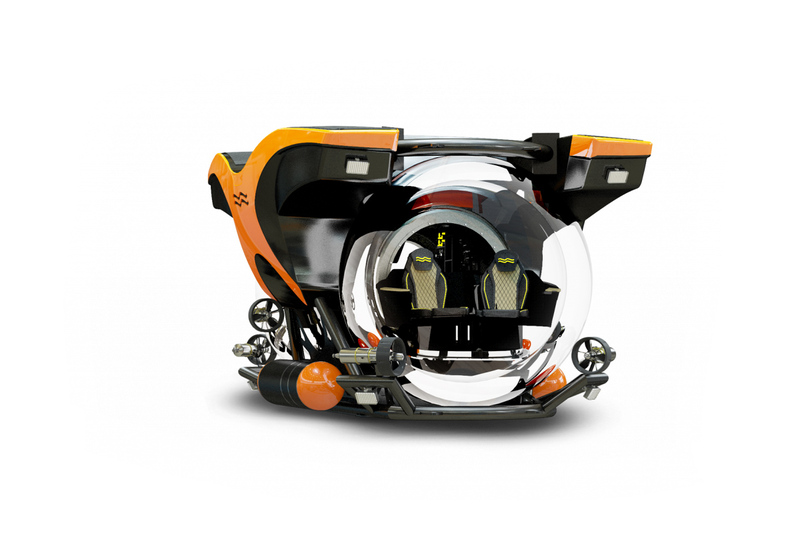 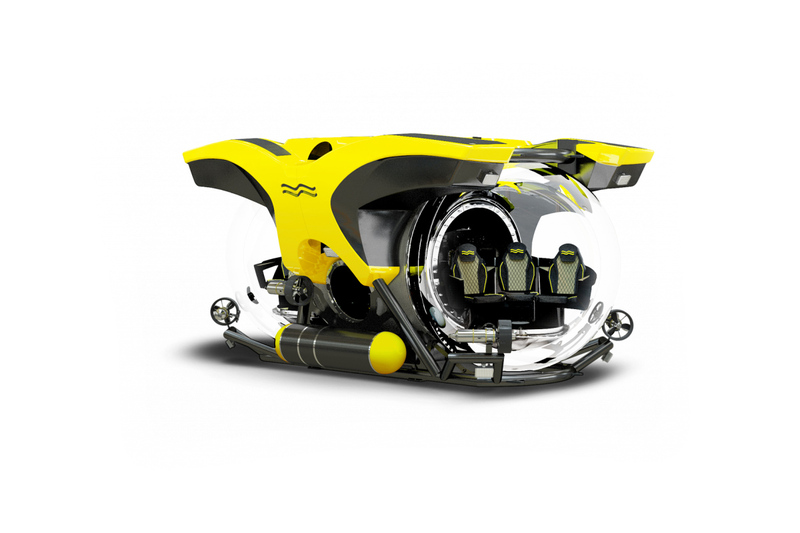 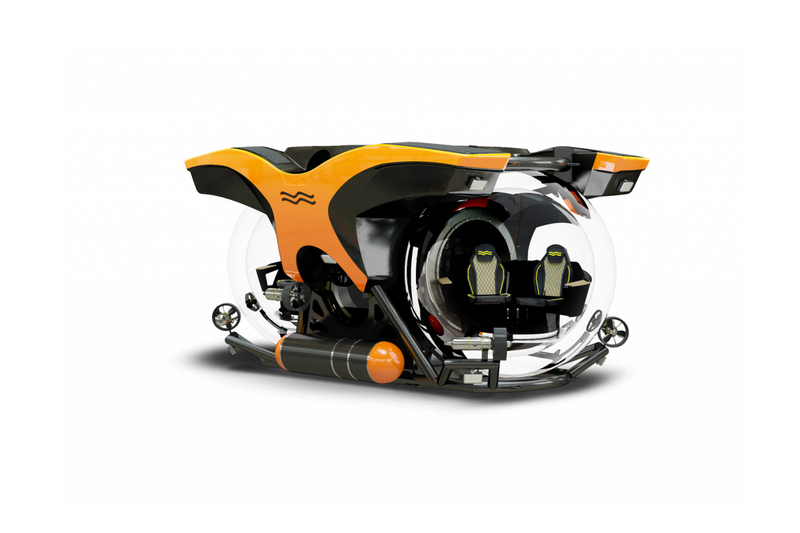 With the ability to hold up to 11 people and hit depths up to 1,700 meters, these U-Boat Worx Cruise Series Submarines are ideal underwater vessels for larger groups. 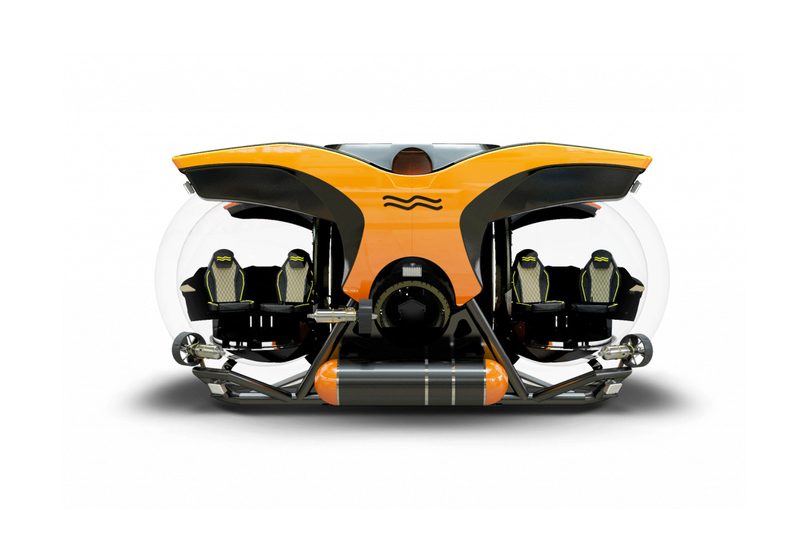 All six models, from the five-person, 500-meter sub to the 11-person, 200-meter unit offer omnidirectional movement with an electric thruster system, twin large acrylic spheres that provide distortion-free views, and revolving seats to sure you’re always facing the ideal direction. 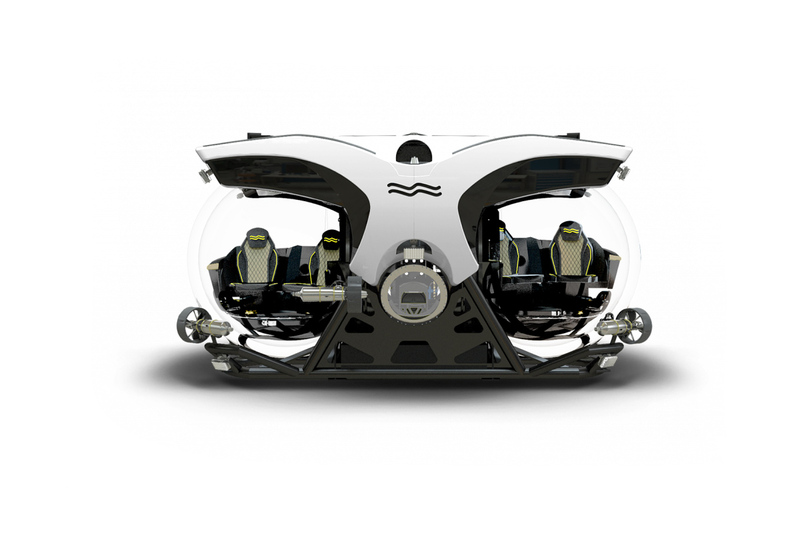 They can run for up to 18 hours per charge, automatically raise themselves if you go too deep, and can be equipped with options like manipulator arms and cameras to expand their functionality.